The more people pre-register, the better the bonuses! The latest installment of Deep Silver FISHLAB’s fantastic Galaxy on Fire series, Manticore, heads to the App Store this week. Pre-register today for some cool in-game rewards and check out the breathtaking new trailer for the game. 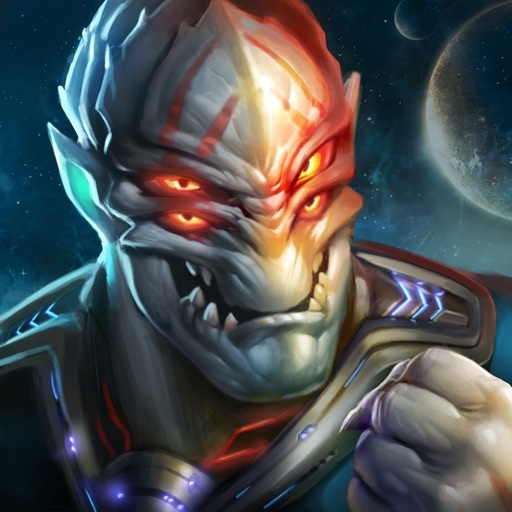 Galaxy on Fire 3: Manticore is headed to the App Store Thursday and Deep Silver FISHLABS has a new trailer and some pre-registration bonuses that you need to check out. If you’ve never played a Galaxy on Fire game, yet, you’re in for a treat. 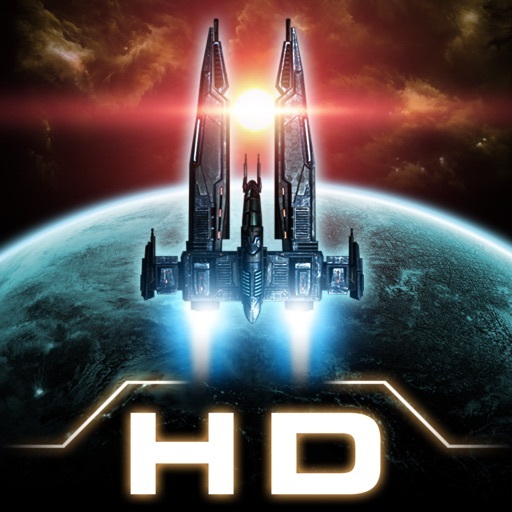 The series’ first title, Galaxy on Fire, released in March of 2009, and the sequels continue to set high standards for visuals and depth of gameplay in a mobile title. Check out the trailer below for a glimpse at the latest title. Wow, right? 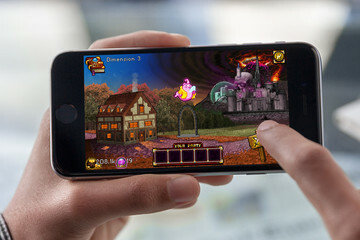 It’s hard to believe that mobile titles can look this good. The developer has some other great news, as well. If you head over to the game’s main website, you can pre-register with your email address to help enable some killer rewards. 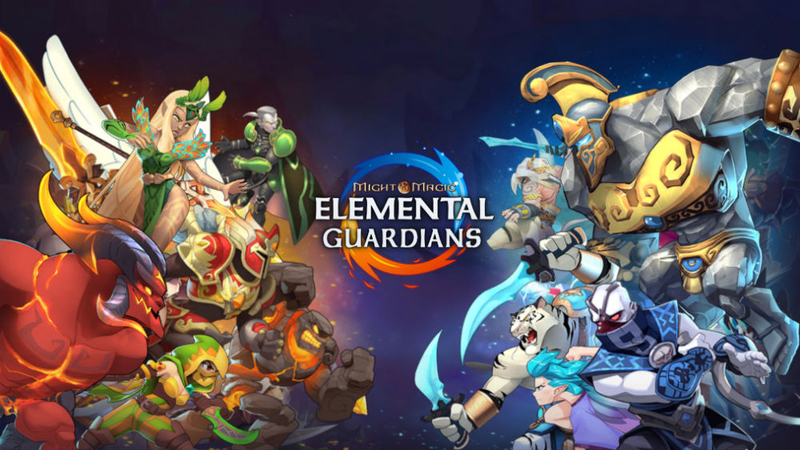 The more people sign up, the better the digital goodies will be, including free in-game credits, charging gems, and even a customized fighter ship in special colors. Pilots, gear up for the coming fight! Enlist now to get an exclusive VIP package upon launch. The more of you that sign up, the more goodies we will shell out. So ask your friends and fellow players to participate as well. When you enlist, please make sure to tick the box that allows us to contact you via e-mail. 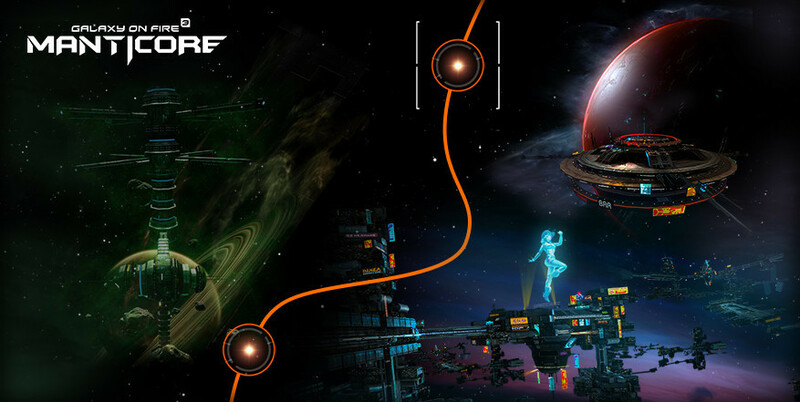 We need it to deliver your VIP package once Galaxy on Fire 3 – Manticore is live. For a more in-depth look at the game environment, check out this 360-degree video of Galaxy on Fire 3: Manticore. You’ll be able to look around in the game environment itself, which will give you an even cooler perspective on the upcoming title. Be sure to check it out on your iPhone for the best experience. 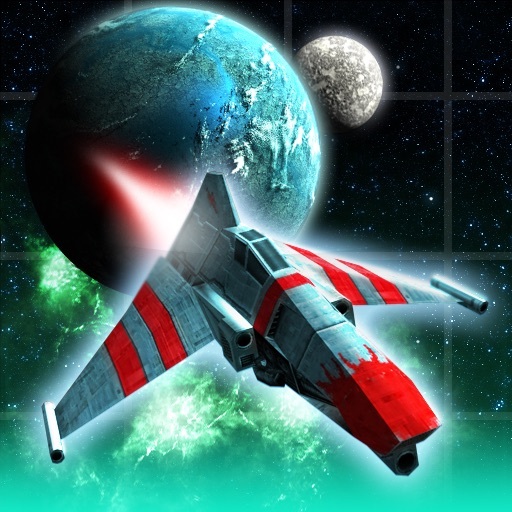 Galaxy on Fire 3: Manticore should go live on the App Store this Thursday, November 10, and if you’ve pre-registered, you’ll get a drop of good digital game stuff when you sign in with the same email address.